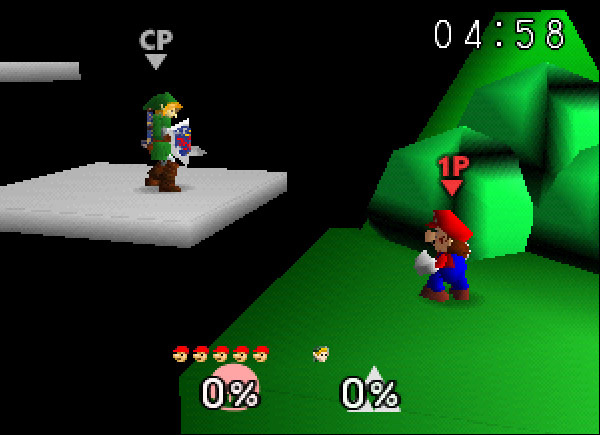 Description : This is a hack where I put 75m from brawl into super smash bros for Nintendo 64. Special thanks to subdrag for making the editor that I used. Description : Houston's classic (and now unused) stadium, the Astrodome! It uses the tournament edition as a base. Special thanks to Miles for assisting me with the code. Special thanks to cyjorg for making 19xx, which I used as a base. Special thanks to SixtyFour for assisting me with the model and using the editor. 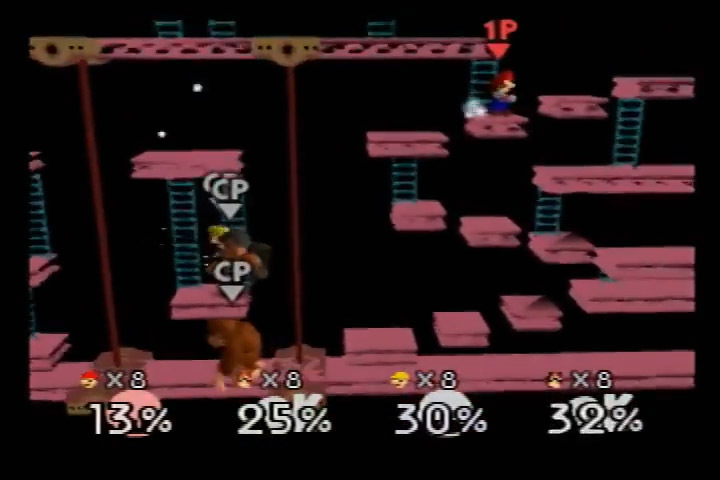 Description : In this hack I implemented three stages inspired by Banjo-Kazooies worlds into a Super Smash Brothers Rom. To create this hack, I used SubDrags Editor to make the custom stages. will freeze if you watch the whole intro. 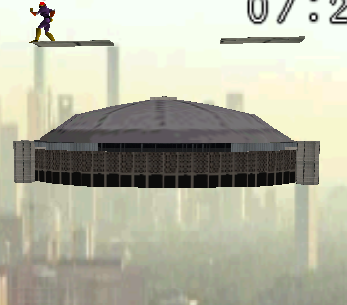 I might also add more stages to this hack once I figure out how to replace the remaining stages. Big thanks to Snooplax for helping out with some issues that occured on console. 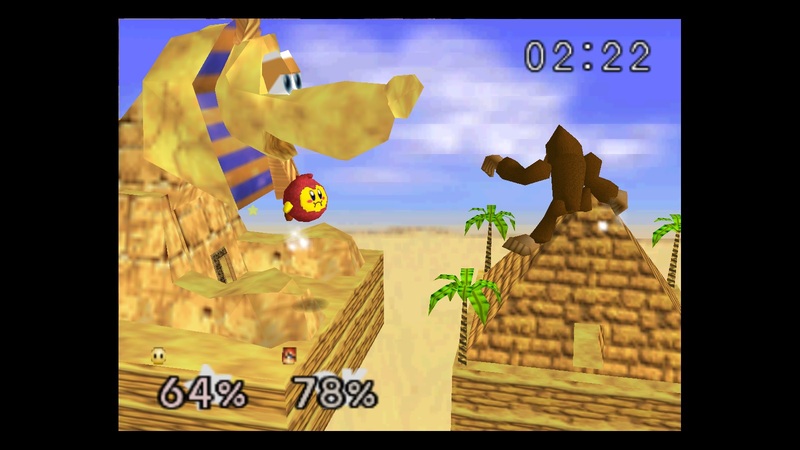 Apply a xdelta patch to the xdelta file and run the rom on an emulator or on a N64 console. Original map model was made by Jacob Lenard, I ported it to SSB as a test. It DOES work on console.